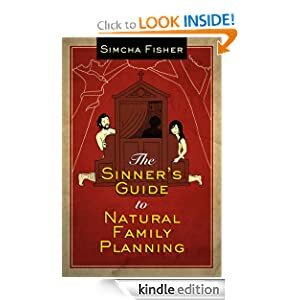 Quick book note for you, if you are looking for help with articulating the Church’s teaching on openness to life and responsible parenthood: Take a look at the Sinner’s Guide to Natural Family Planning. It is absolutely my new go-to book for marriage-prep. What it’s not: A book about how to practice NFP, nor a tour of the catechism and the going thinking in Theology of the Body. 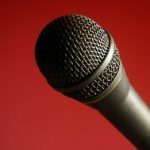 What it is: An insightful and at times hilarious look at how marriage works, and how NFP fits into that, even when it doesn’t seem to fit. Sarah Reinhard reviews it here, and I add a few comments about how unlikely it was I’d even read the book here. I post additional thoughts at my place, where I’m hosting a giveaway this weekend, Nov 1 – Nov 4th, if you’d like a shot at winning a copy. 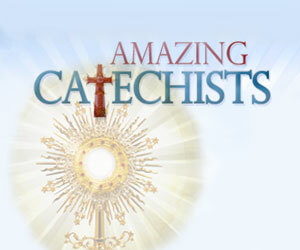 If you prefer to enter here at Amazing Catechists, you may do so in this combox, just leave your name and a comment. Be sure to put an e-mail address in the indicated field (it is only visible to the site administrators), so that I can contact you if you win. Drawing will be, approximately, Tuesday the 5th. Update: Congratulations to our winner, Angela! Thanks to everyone for playing. The rest of y’all go buy a copy!